Aloha, everyone! 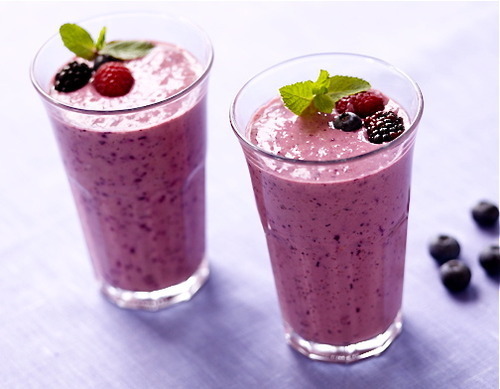 Who doesn’t miss the taste of a delicious, berry smoothie? There are two cons about them. 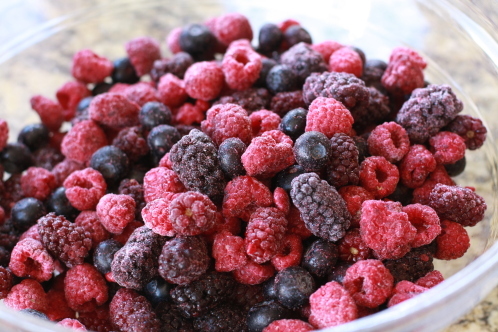 Fresh berries (black berries, blue berries, raspberries) are not always in season, and smoothies are often very fatty. In this post, I’m going to be showing you how to make a ‘Healthy Mixed Berries Smoothie’. It’s guilt-free, and absolutely delicious! It’s really easy! Just combine all of the ingredients in a blender and puree until smooth. The good thing about frozen mixed berries is that you know that they won’t be as sour and unripe and sour as berries that are overpriced if not in season. Categories: Recipes | Tags: berries, chef shadow, healthy smoothie, how to make a healthy berries smoothie, how to make a healthy mixed berries smoothie, how to make healthy smoothie, mixed berries and banana smoothie, mixed berries smoothie, Recipes, smoothie recipe, yum smoothie | Permalink. Then I decided to try my OWN recipe. This recipe that I made. If you do decided to post this recipe on your blog, please give credits, or re-blog this. 2. In a medium bowl, mix all your dry ingredients. Soften your butter, and do what I do- I just cut out the piece I need, put it in a microwave safe bowl and then leave it in there for 30 seconds, as you do not want it completely melted. 3. After the try ingredients, mix the wet ingredients together. 4. Next, mix all the ingredients together. Then, after mixing, roll the dough with a rolling pin. 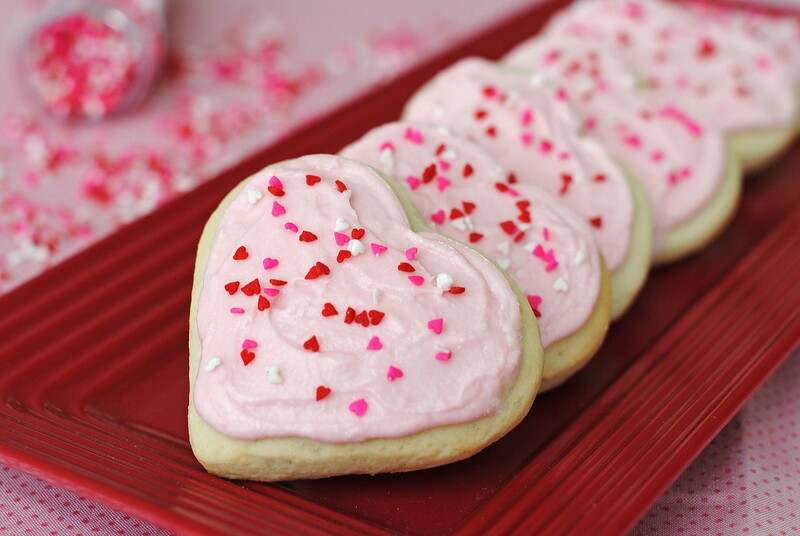 Finally, use the cookie cutters to cut cute shapes, and put them in the oven. You don’t need to grease the pan you will use. And remember to place cookies 1 inch apart on your cookie sheet. NOTE: If you feel like the cookies will be too sticky, you can grease it. I prefer not to. 5. And in 6-8 minutes, your delicious cookies will be done! Cool completely. Tip for frosting: Make it fairly thin, as if your ‘painting’ the icing on the cookies with a pastry brush. Thin enough to spread easily but not so thin that it just makes your cookies wet and runs off. That’s about it! Hope you enjoyed this tutorial, and thanks for reading! Categories: Uncategorized | Tags: chef shadow, Cooking, recipe for sugar cookies, Recipes, rolled sugar cookies, sugar cookies | Permalink. Okay! Today this is a perfect drink for summer! ( Even though it’s not, summer, it’s pretty hot right now) I call this the ‘Ice Shaker’. 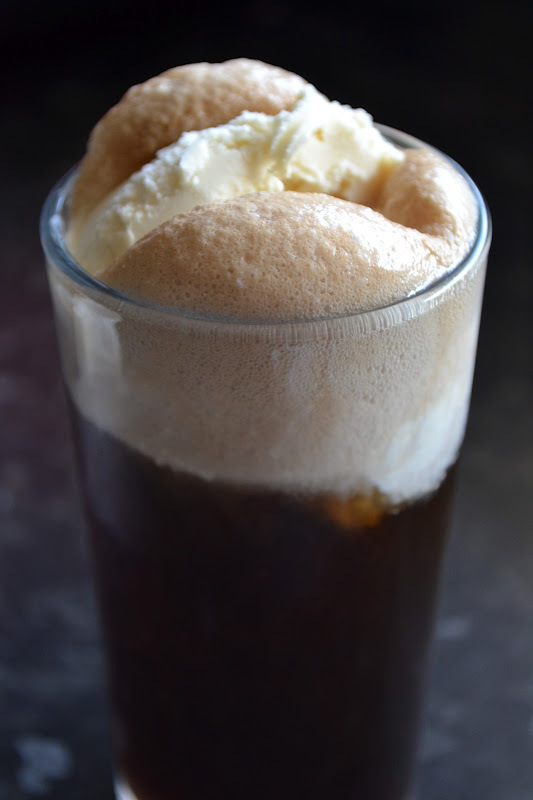 So it’s basically a Coke Float, and it’s really easy to make! Let’s get started! We all know how much Pepsi is against Coca Cola and how much Coca Cola is against Pepsi. And if you didn’t know, Mike and Ike is now either ‘Ike’ or ‘Mike’!!! OMG, that’s JUST WEIRD!! (I’m Team Ike by the way!) If you want a post about that, you can comment down in comment section below…. 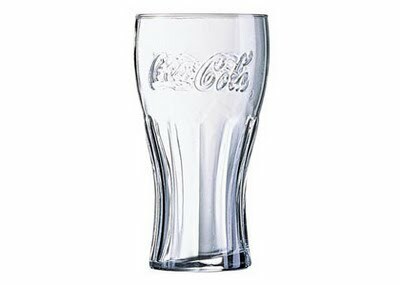 Step 2: Next pour Coke into the glass. It doesn’t matter which soda you use. 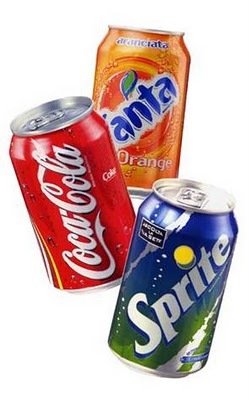 My recommended beverages are Coke, Sprite and Root Beer. Step 4: DONE!!! 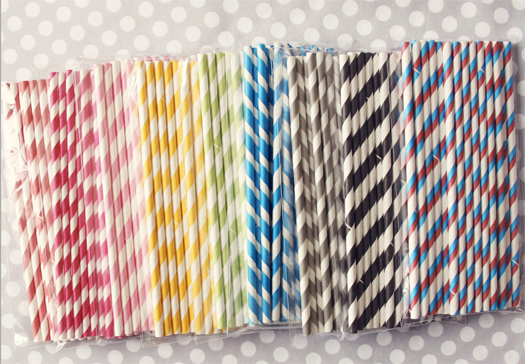 Enjoy your fizzy, tasty drink! If you wish, you can add whipped cream on the top! Fun Fact: BTW, I tried my first Coke Float at McDonald’s. Yum. It’s super easy, super quick! Try it out, and tell me how it went down in the comment section below! 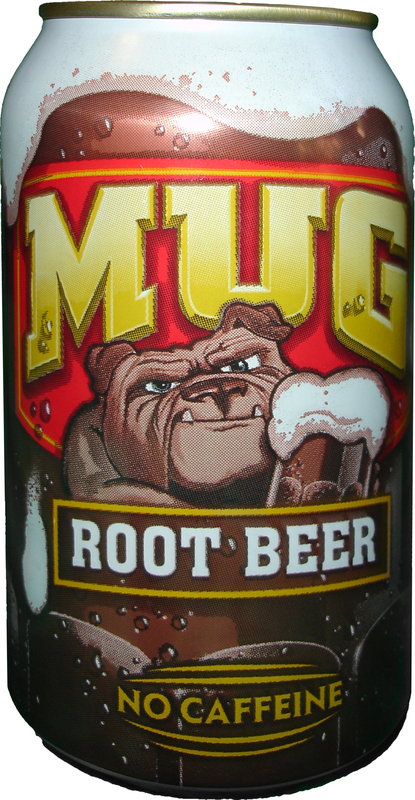 Try Root beer Float as well, exactly the same process, just different beverage! Categories: Uncategorized | Tags: Coke Float, Cooking, Fun, Heat Waves, Recipes, Root Beer, Summertime | Permalink.